“BE MERRY AND OVER INDULGE ON FOOD THIS HOLIDAY SEASON, BUT STAY HEALTHY AND HYDRATED WITH BEVGO! The Bevgo Fruit Infuser Water Bottle is the original and best made infuser on the market. 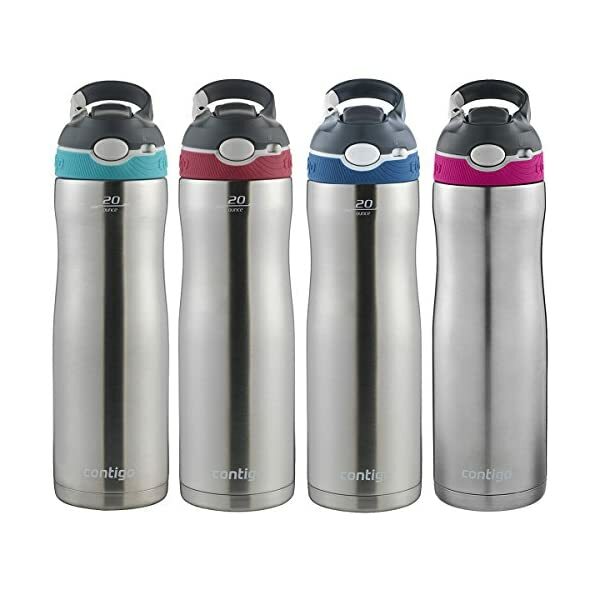 It’s perfect for the office, gym, yoga, hiking, camping, travelling and even the kids for school. Boost your immune and digestive system and your body will feel the difference with the extra hydration! Fill the basket with your choice of fresh foods, shake and go – it’s weight loss genius! Combined with exercise – it will enhance your life. Men and women are loving losing weight by creating delicious recipes which are refillable over and over again. 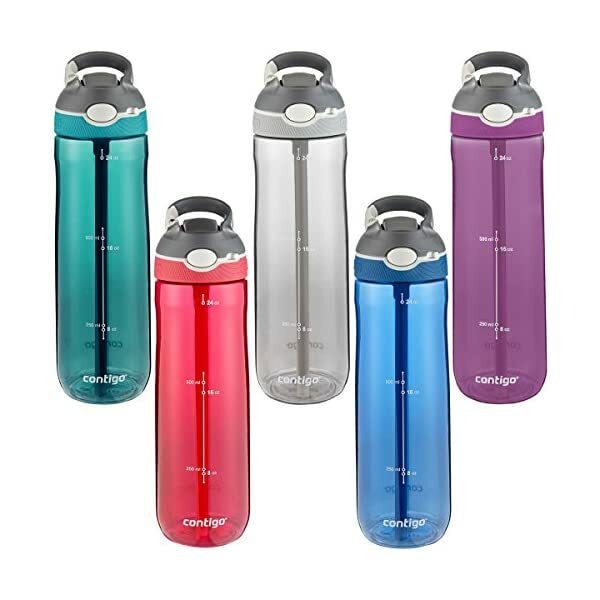 Bevgo is 100% BPA Free, so it is good for YOU and the environment. Drinking the recommended 2 litres of water a day can be a chore, but you will WANT to drink more water with Bevgo. You can jam pack your bottle with nutritious, healthy, fruits of your choice and the large 1litre size enables you to infuse more water. Buy the Bevgo Fruit Infused Water Bottle now and enjoy an inexpensive way to keep hydrated. Buy now to take advantage of your FREE Bevgo Fruit Infused Recipe Ebook! Instructions for downloading your ebook will be with your product. 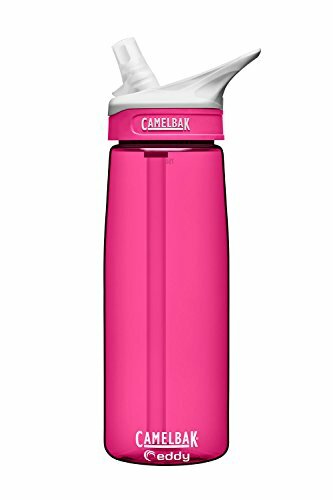 INSULATION SLEEVE – With Carry Handle and Hydration Tracker to Help Your Drink Consumption. 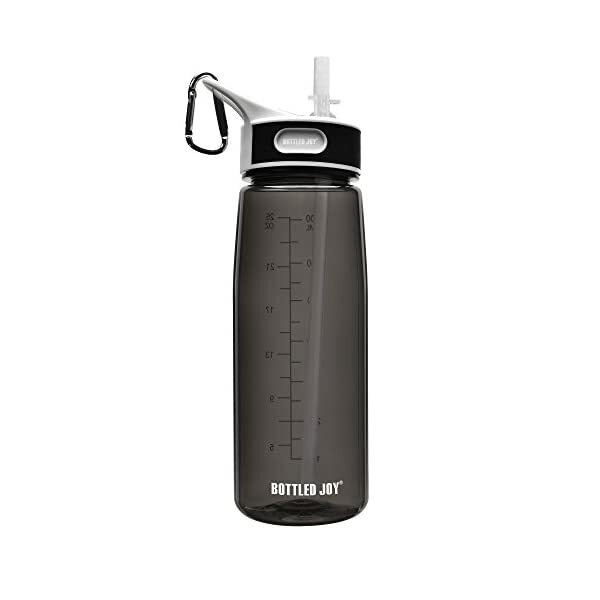 SIMPLE TO USE and Easy to Clean Saving You Time so You can Live Your Life to the Fullest – Large Drinking Spout and Exclusive to Bevgo Grip and Lid Placement so You Can Slam It Down Fast and Get That Burst of Energy. BEVGO ON THE GO – Our Great Design Has Grips on Both Sides and a Integrated Handle Making it Easy to Drink and Carry with You – Large but Not Too Large Infuser Basket Unlike Others to Create the Perfect Flavor Infusion. Fits in Most Car Holders Which is Great When You’re On the Go – Sturdy Flip Lock Sealed Lid With Extra Latch to Avoid Those Annoying Leaks. 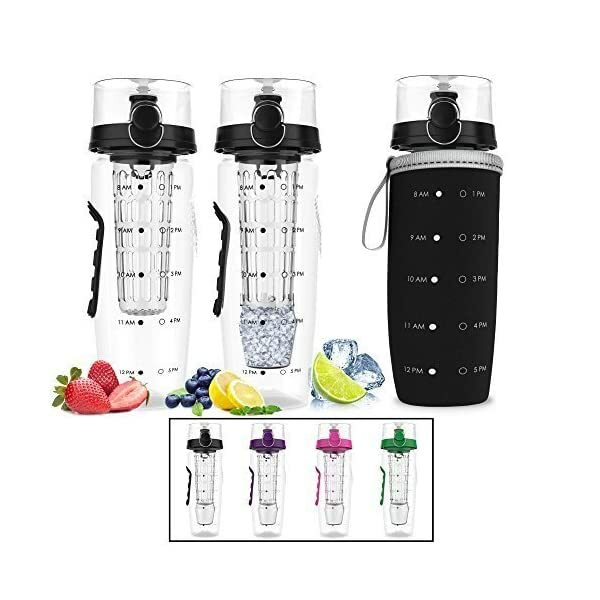 ANYWHERE, ANYTIME – The Size Allows You to Fill with a Mix of Your Favorite Fresh Fruits, Vegetables and Herbs – The Perfect Balance Between Infuser Basket Size and Amount of Water you can Fit in the Cup. 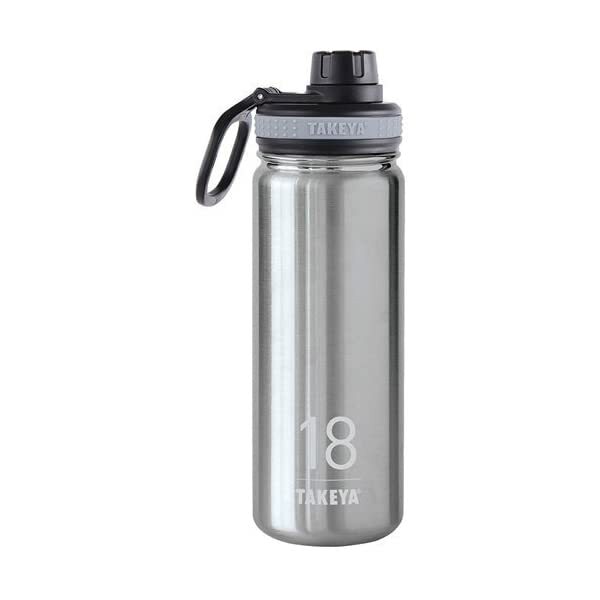 Every Sip is Packed With Nutrients to Help You Detox, Lose Weight and Stay Energized. 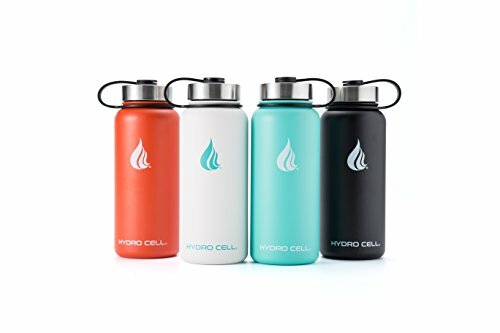 100% BPA FREE – Reusable so you can Keep Filling All Day – Stop Buying Expensive Sugar Filled Soda, Juice and Sports Drinks – MAKE HEALTH A HABIT – Hydrate Your Body by Drinking Water the Easy and Fun way. FREE eBook With Over 50 Infusion Recipes and Tips to Start Improving Your Life Now. Beware of Cheap Imitations – Makes for a Perfect Gift for Your Friend, Mom or Dad – Be Assured With Our 100% Money back Guarantee – We Pay More to Ensure You Get the Best Quality.